Each year, the major achievements of one junior scientist working in chemistry in a country with a EuChemS Member Organisation will be rewarded. The call for nominations for this award is now open and submissions can be made online here. 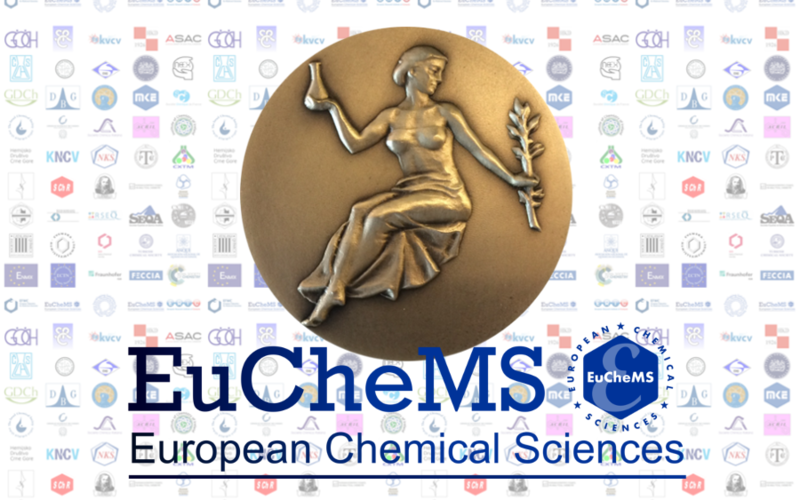 The winner will receive a statuette and the opportunity to give a lecture at the next European Chemistry Congress (ECC) or at a conference of an EuChemS Professional Network (PN).